Playa Avellanas, 4 May, 2017. 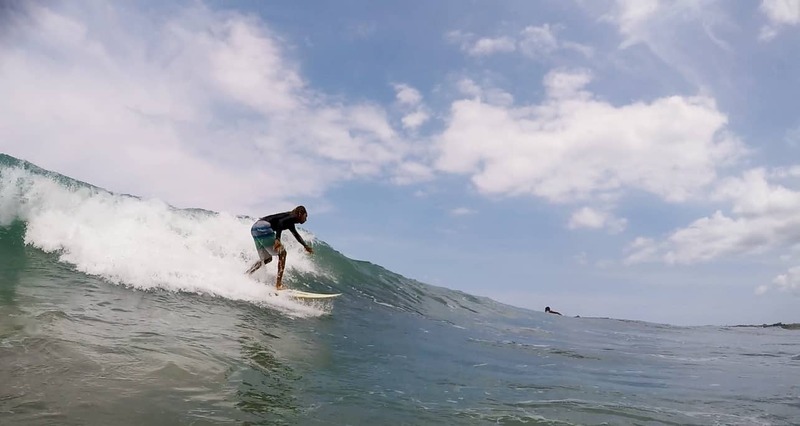 Today in Playa Avellanas, waves are 3 feet with fair conditions. Winds at the time of the report were something onshore providing us with A lot of current surface conditions. We’ve got a 9:30 am high tide with a following 3:30 pm low tide. The waves today perfect for practicing maneuvers! Previous PostPlaya Tamarindo, 3 May, 2017. Next PostPlaya Tamarindo, 5 May, 2017.